It’s no secret that playing youth sports comes with its fair share of expenses. Between the cost of equipment, team dues, and traveling, money spent on children’s athletics can add up quickly. Fortunately, there are a number of tips and tricks parents can employ to stay under budget. 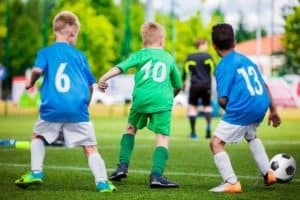 Rocky Top Sports World has put together five of our favorite strategies for saving money on youth sports. For most young athletes, especially those who are just starting out, it isn’t necessary to buy brand new equipment. Instead, we recommend getting your hands on some high quality used equipment for your children. 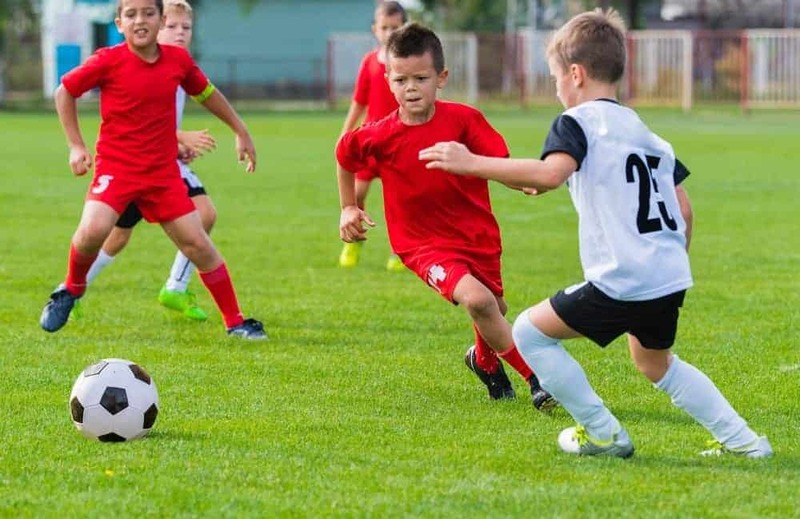 Since kids are constantly growing, there is a good chance that your friends, neighbors, or other parents on your child’s team are holding onto gear that their little ones have outgrown. Some teams hold special “swap days” to encourage the exchange of equipment, or you can organize your own! There are also a number of websites and stores where you can find used sports gear. Freecycle is an online community where people give away items that they are not using for free. Craigslist and eBay often have great deals on gently used equipment. If there is a Play It Again Sports near you, be sure to check out their collection of used gear. 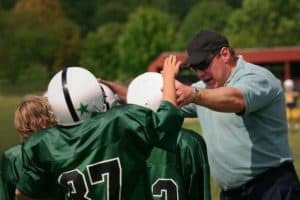 Parents who are willing to put in some time helping their child’s sports team may be able to save money. Many leagues waive or reduce fees for parents who volunteer as coaches or in another capacity. In some cases, team fundraising efforts are also rewarded with lower fees. For some inspiration, check out these great fundraising ideas for youth sports teams. When you register your kids for a league, club, camp, or tournament, always keep an eye out for discounts. Sometimes, signing up early can knock a considerable amount of money off the registration fee. A handful of organizations also offer discounts if siblings sign up together. If you don’t see any special deals listed, it never hurts to call and ask! In the quest to save money, other parents are your strongest allies. One easy way to save is by carpooling to practice and games. Carpooling can be especially cost effective if you have a tournament that is located several hours away. Another creative way parents can work together to save money is by splitting the cost of private sports instruction. Many trainers who typically offer individual instruction will agree to work with a small group of kids instead. If you will be attending a tournament at Rocky Top Sports World, you can save money by booking your lodging through PSE Event Housing. Staffed by former athletes, coaches, and sports directors, PSE specializes in group lodging for traveling teams. PSE offers the best group rates and convenient locations near our sports complex in Gatlinburg. For more information, check out our Lodging page! Located minutes away from downtown Gatlinburg, TN, Rocky Top Sports World is one of the top tournament destinations in America. With seven fields, six basketball courts, 12 volleyball courts, team rooms, and an onsite grill, our 80-acre athletic campus has everything you need for an unforgettable sports event. To see a complete listing of our upcoming tournaments and camps, browse the Rocky Top Sports World Events Calendar! This entry was posted in Trends in Youth Sports on January 4, 2018 by rockytopsports.